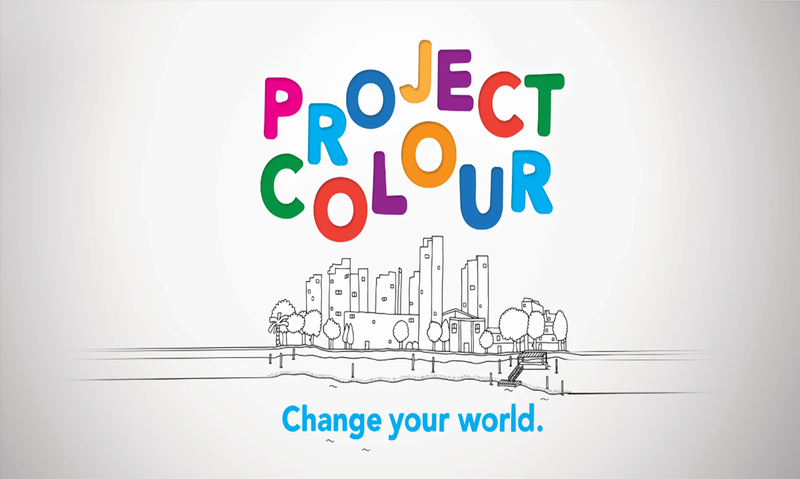 On the 16th July 2013 children from Ashburnham Community School on the World’s End Estate were able to draw straight onto a 15m2 digital billboard overlooking their school via our Project Colour App, installed on iPads set up in their playground. A collage of all their drawings is going to be exhibited on billboards across London over the coming weeks. Photographs of their work in situ will then be used to create posters for the school noticeboards and hallways with each child also receiving a poster of their individual artwork to take home. DLKW Lowe (where I work) are based in Chelsea, one of the richest areas in the world. But not everyone who lives here is wealthy. 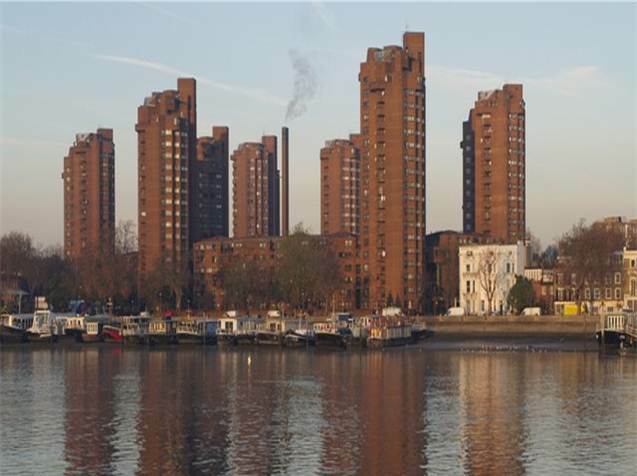 The World’s End Estate is just off the King’s Road and the children who live there are amongst the 20% most deprived in Britain, a far cry from the opulence shows like Made In Chelsea project. This is a disparity I see on a daily basis and as part of the community I want to get involved with local issues. Working in a creative agency, amongst other things, has taught me that creativity is immensely powerful. But creativity is more than how something looks, it’s also fundamental to problem solving. Once you learn to think creatively no problem is impossible and the confidence this gives a person is immeasurable. I also believe that everyone can be creative, especially children, but that sadly as we grow older many of us lose that belief. Creativity requires confidence and practise like any other skill. Project Colour is about celebrating the creativity of children at Ashburnham Community School, letting them show us how they see their world and how creative they can be. We’re confident it will be brighter than the way we adults see it. And I believe this experience will inspire them to hold on to that creativity. After all, our formative years help model who we become in the future. One of the most exciting things about working in advertising is seeing your work made big, on display for everyone to see. Seeing your poster on a billboard, on TV or in the paper for the first time is a huge moment in everyone’s career and it feels great: it feels like you can change the world you are living in. It’s empowering and makes you feel important and special. I want to share that feeling with these children.